For 25 years now, the Curado continues to be the go-to baitcasting reel for bass and walleye, red fish and trout. 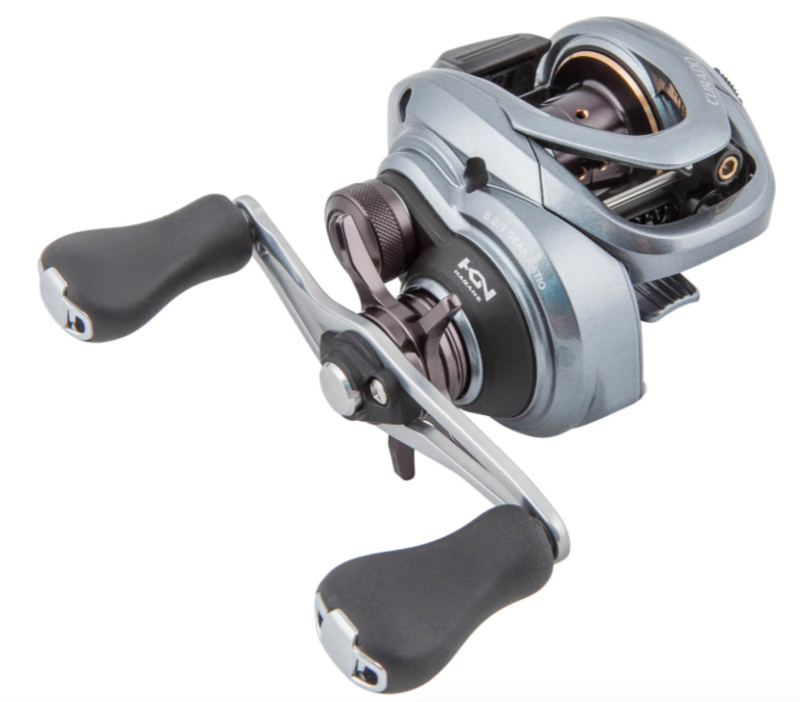 Now offered with a new compact Hagane Body and a new model size perfect for pitching, flipping and casting lighter lures, the Curado 70 also features an enhanced SVS Infinity braking system designed for finesse and flipping techniques. X-Ship Technology provides even more smoothness and durability ? just as anglers have expected from Curado reels for more than two decades.